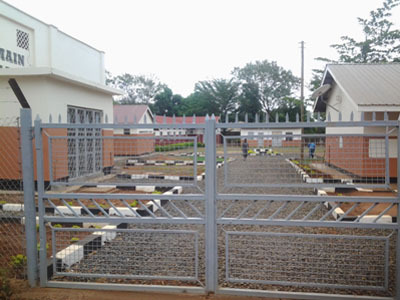 St. Joseph’s Hospital Kitgum is a 55 years old PNFP facility of Gulu Archdiocese, accredited by UCMB. 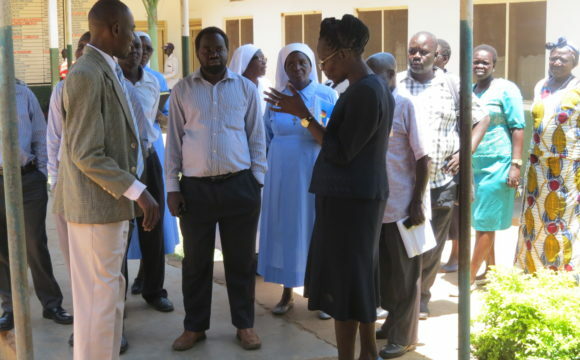 The institution though is a general hospital; it serves as the major referral facility for the districts of Kitgum, Lamwo, parts of Pader, Kabong and South Sudan. The hospital has 280 beds with estimated population of 118,135 people within the allocated catchment area (4 sub counties). It has an annual recurrent budget of 4.2 billion. 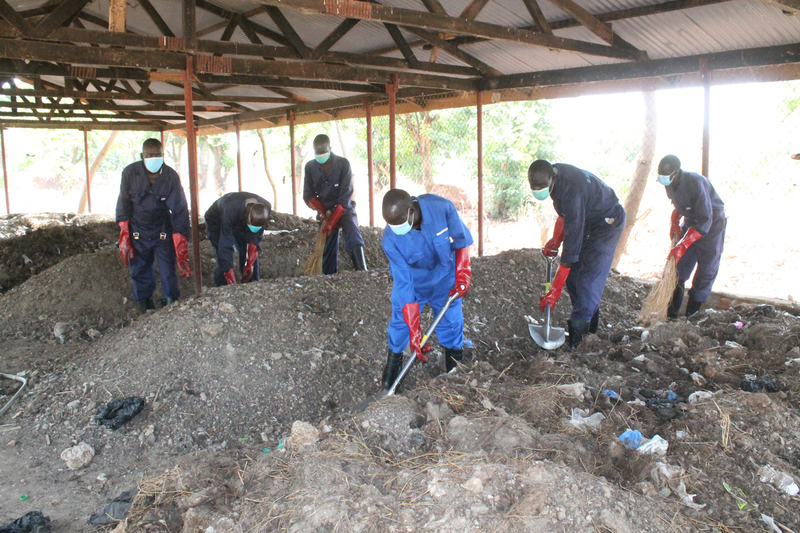 Up to 1994, the hospital was still using ordinary un-drainable pit latrines. The latrines exhausted the allocated land and there was no more space for further construction.